First Preference: Unmarried, adult sons and daughters of U.S. citizens (Adult means 21 years of age or older). 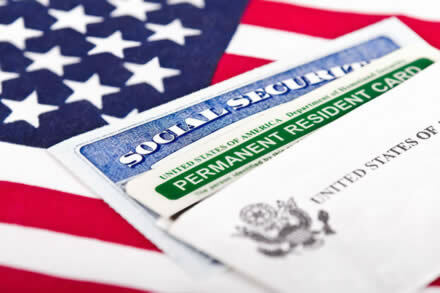 Second Preference: Spouses of permanent residents and the unmarried sons and daughters (regardless of age) of permanent residents and their unmarried children. Third Preference: Married sons and daughters of U.S. citizens, their spouses and their unmarried minor children. Fourth Preference: Brothers and sisters of adult U.S. citizens, their spouses and their unmarried minor children.